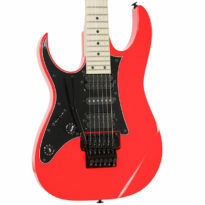 The Ibanez SA series electric guitar has won over legions of devotees the past two decades as a great go-to axe for players looking for top-notch playability, comfort, and tonal versatility. 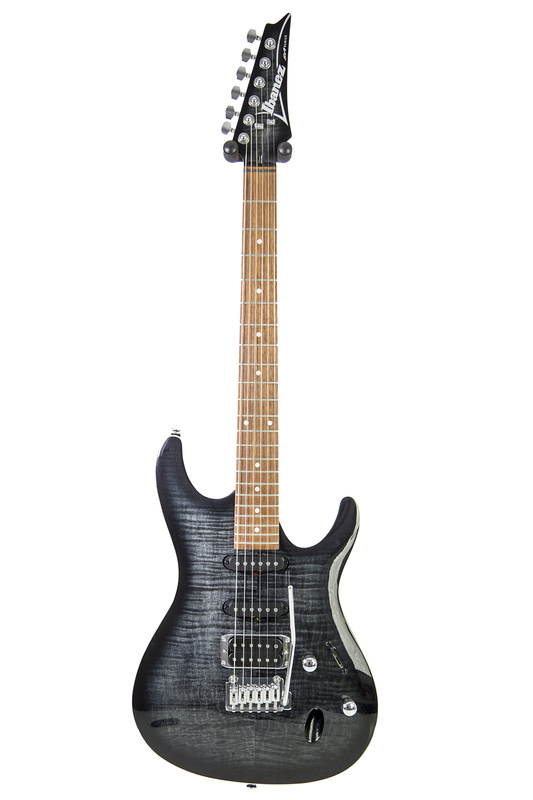 The SA260FM features a bound mahogany body and a gorgeous flamed maple arched top for warm, thick tone. 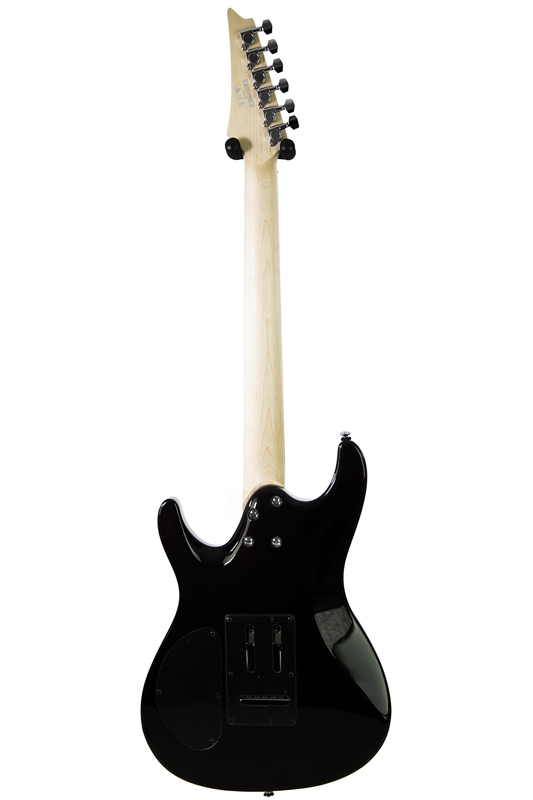 A slim, fast-response maple neck, all-access neck joint, and scoop cut on the back of the body deliver stellar comfort when playing. 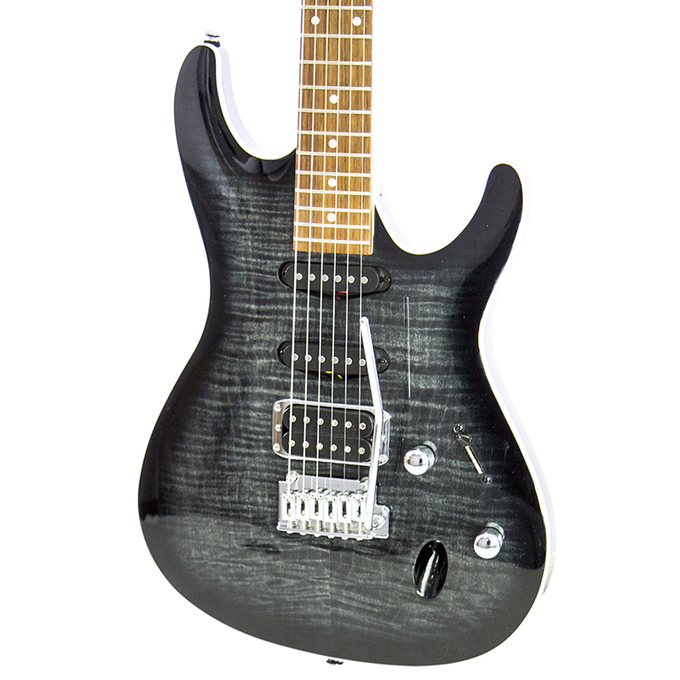 Two single-coil pickups and one humbucking pickup kick out a massive array of tonal options. 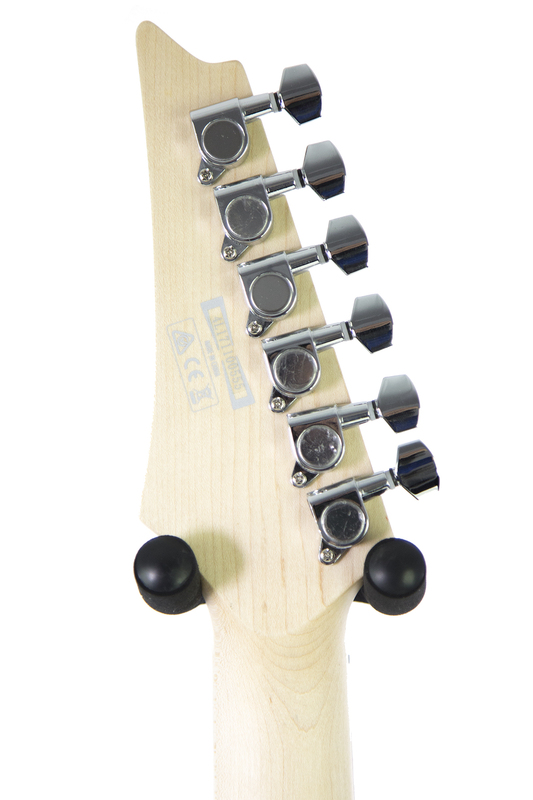 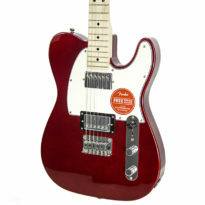 And a T102 tremolo gives you even more options for shaping your sound and style. 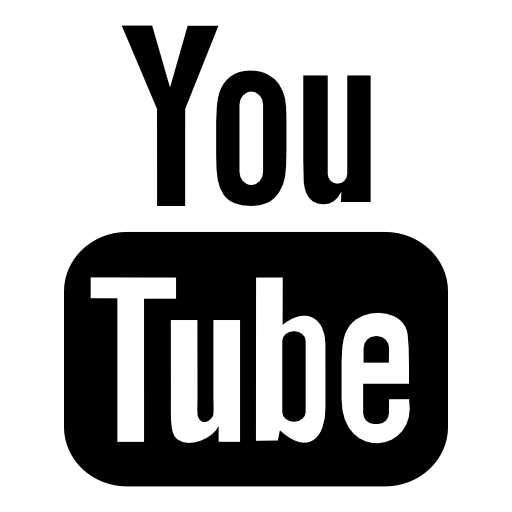 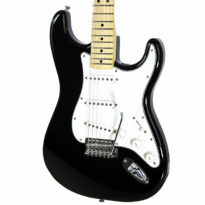 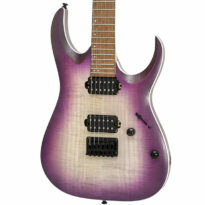 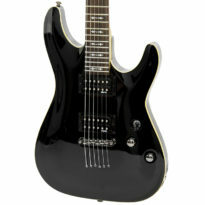 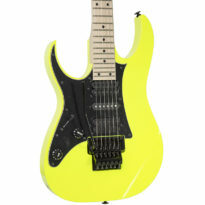 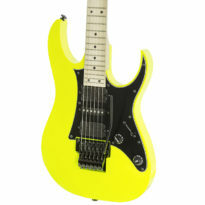 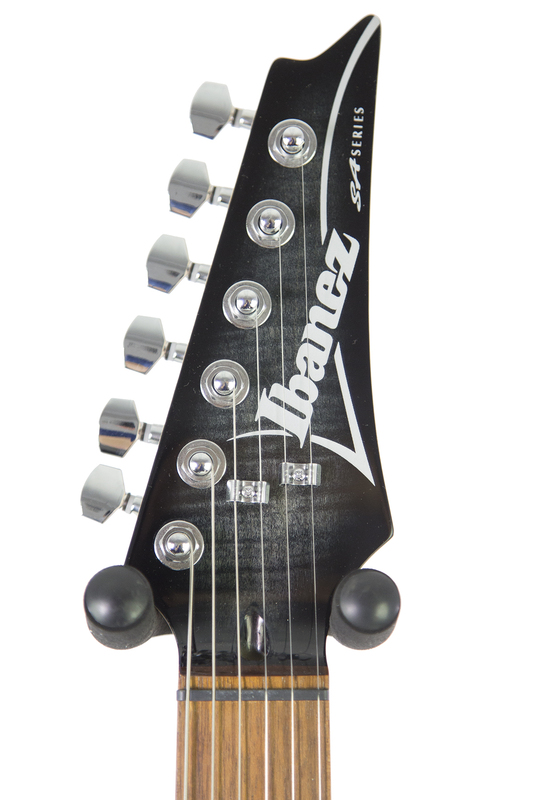 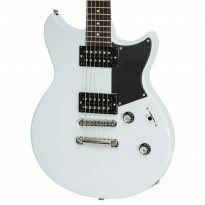 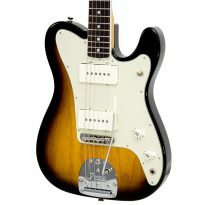 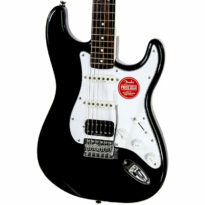 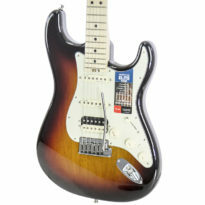 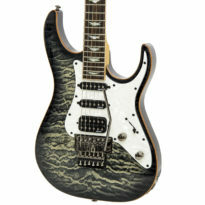 Be the first to review “Brand New Ibanez SA260FM Transparent Gray Burst Electric Guitar” Click here to cancel reply.